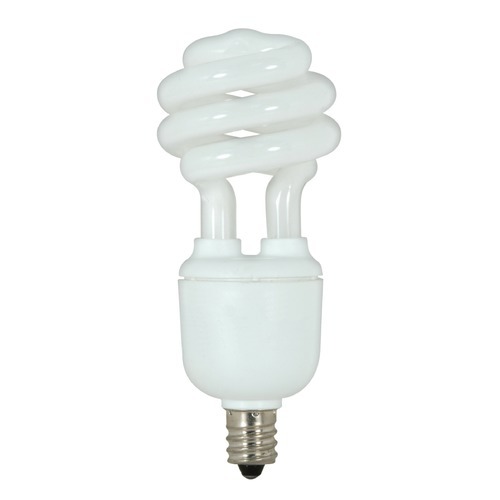 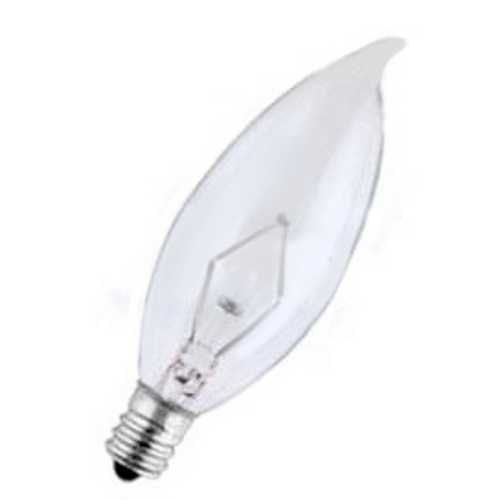 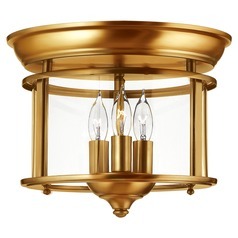 The following are detailed specifications about the Two-Light Semi-Flush Ceiling Light. 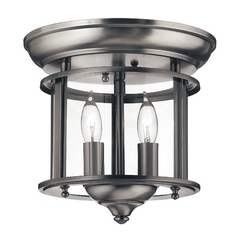 Pewter finish with clear bent-glass. 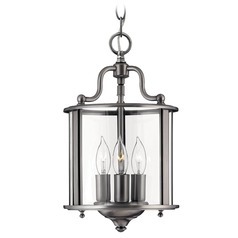 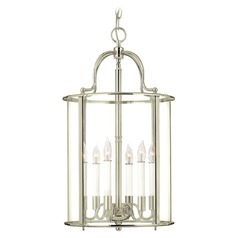 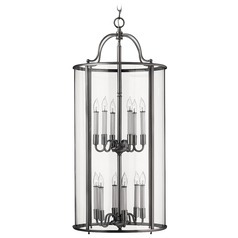 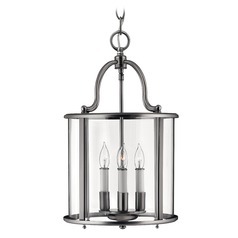 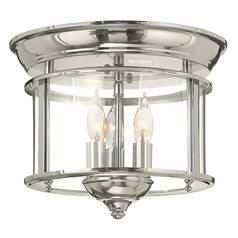 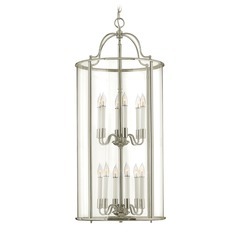 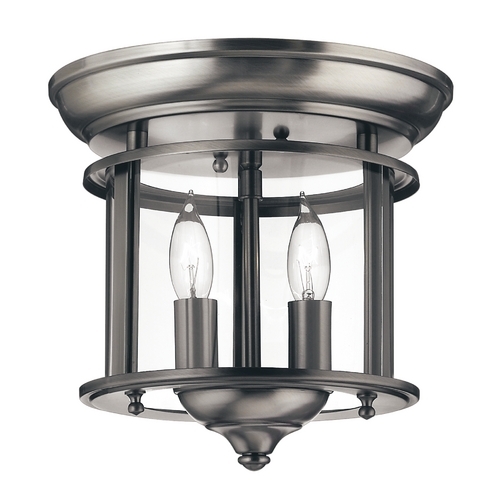 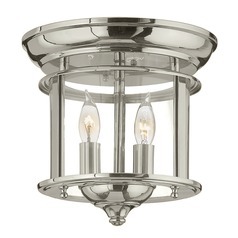 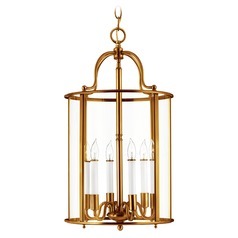 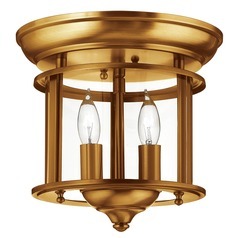 This Two-Light Semi-Flush Ceiling Light is part of the Gentry Collection from Hinkley Lighting. 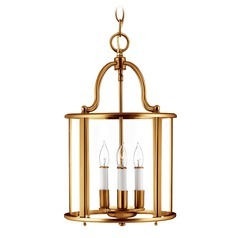 The following items are also part of the Gentry Collection.